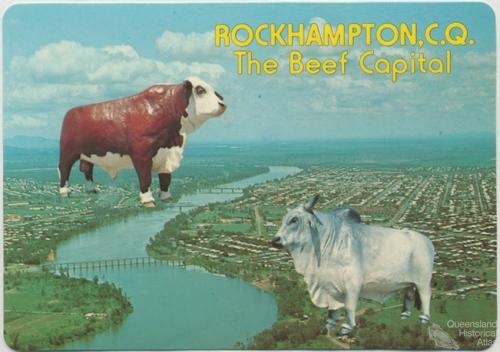 Rockhampton, the beef capital. Postcard by Murray Views. Private Collection.